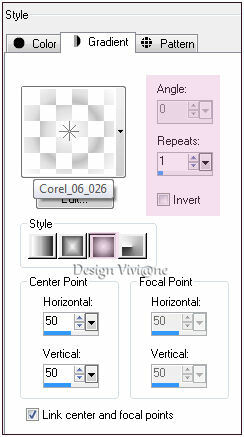 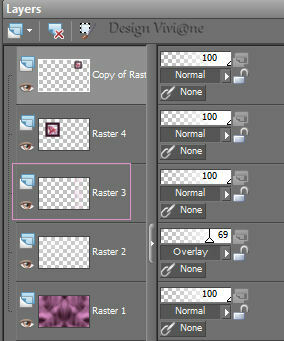 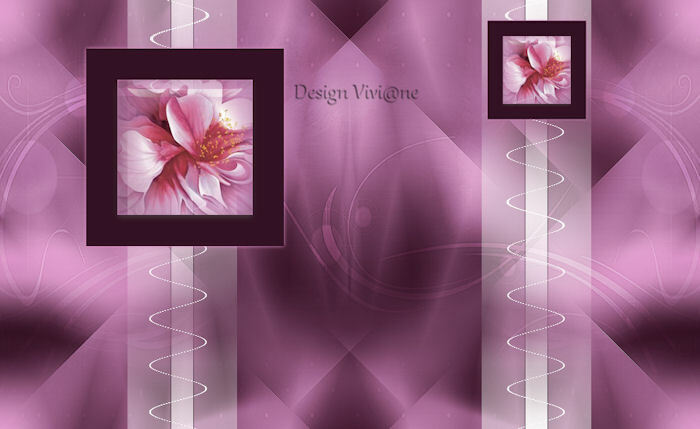 This tutorial is converted by Raven to: Photoshop CS6. 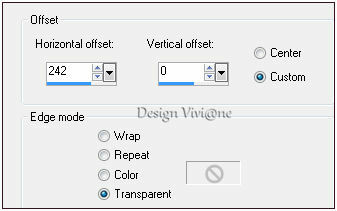 Effects - Mehdi - Wavy Lab 1.1. 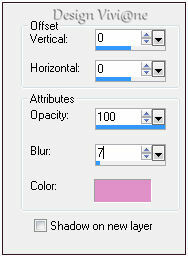 Effects - Toadies - What Are You. 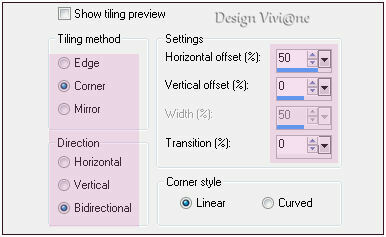 Effects - MuRas Meister - Perspective Tiling. 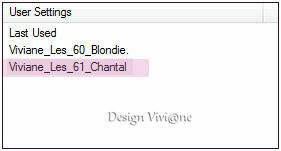 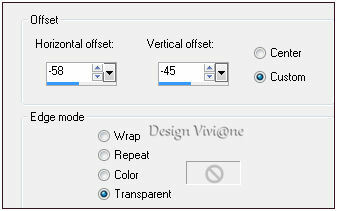 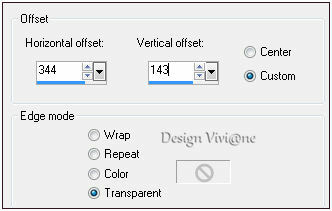 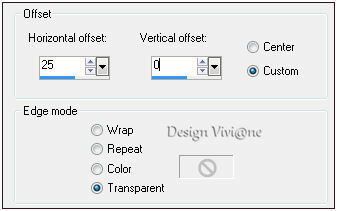 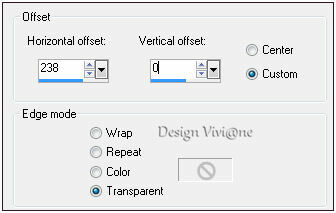 Window - Duplicate (or shift+D) - Close the original and proceed on the copy. 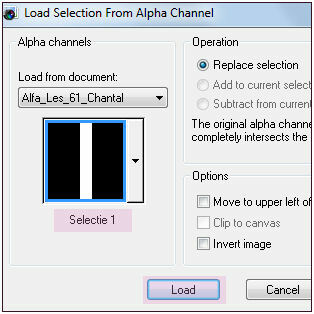 Load Selection From Alpha Channel - Selection 1. 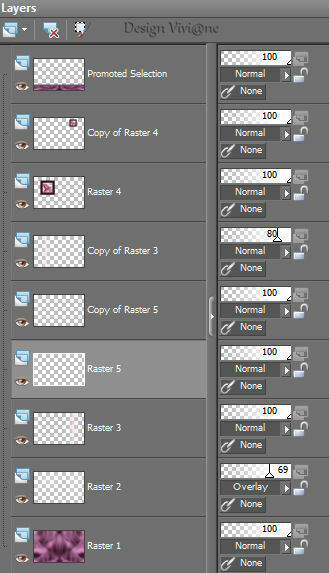 Fill the selection with gradient. 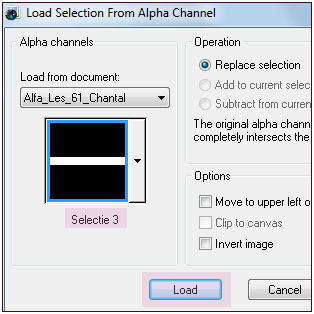 Load Selection From Alpha Channel - Selection 2. 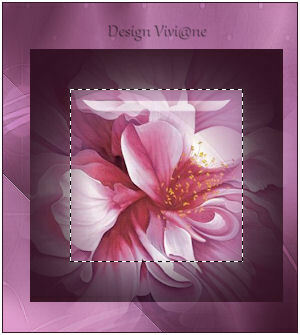 Selections Modify - Contract selection whit 40Pix. 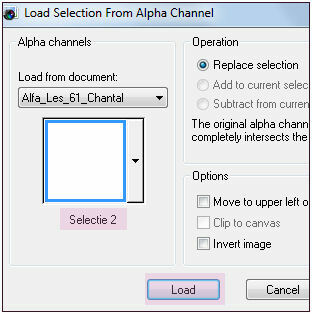 Load Selection From Alpha Channel - Selection 3.